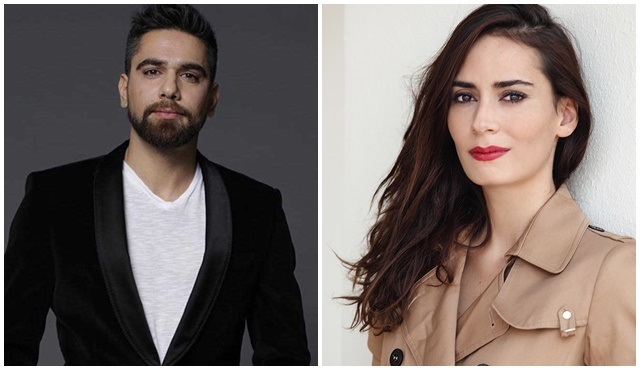 Kefaret is Kadir Dogulu's new series. 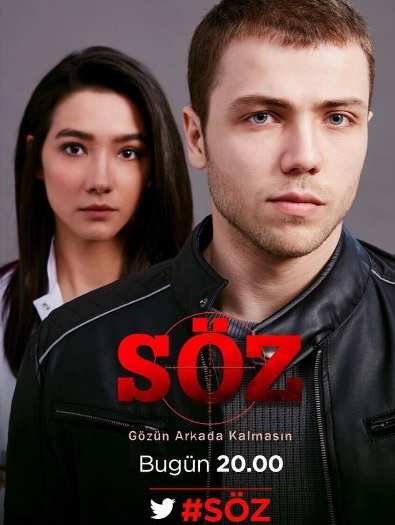 Its going to be the turkish version of a Koren Drama named Two Weeks. Melisa Sozen will play by his side. Also we will enjoy Mustafa Ugurlu after Icerde playing a role absolutely different. The series will be aired by Star Tv, and for this reason they made a modification on new season's trailer in order to add it too. Bizim Hikaye managed the a great success! The series came first on Social Media and third on ratings! Hazal Kaya came back after a long time!